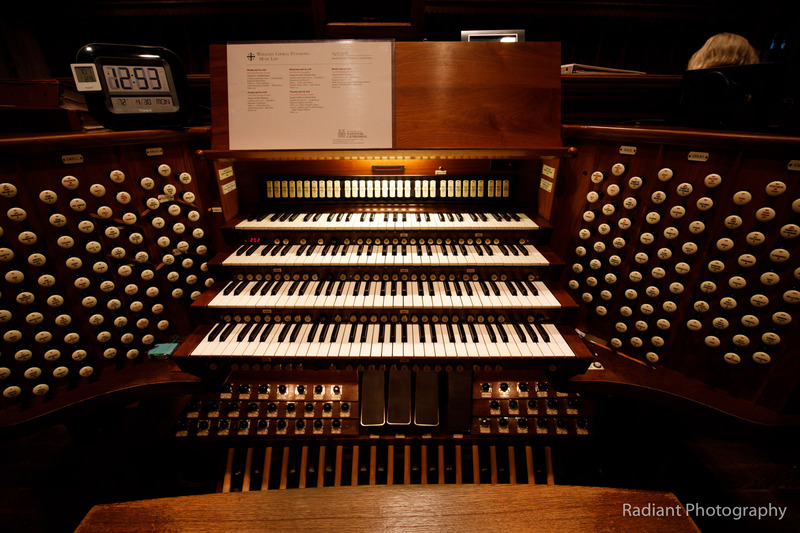 DC 24/ While at the National Cathedral, I was fortunate to catch a demonstration of the organ. The organ is pretty amazing in it’s own right, consisting of more than 10,000 pipes. Here’s a shot of the musician’s console.